When I was growing up, my grandparents had a grapevine in their yard. My cousins and I would watch those grapes all summer as they grew from tiny green spheres into fully ripe, dark purple grapes. Come late summer, our whole family would be standing out by the grapevine, eating grapes and talking for hours at a time. August just isn’t complete without the sweet taste of concord grapes. My home now also has grapevines in the yard. They didn’t produce well the first summer we lived here, but after my husband set in and started taking care of them after years of neglect, they have been producing abundant grapes. While my daughters and I love to stand out in the yard and eat them straight off the vine, I’ve had to find something else to do with all of the grapes we have. I’ve made jelly a few times, but this year I decided to follow my mother-in-law’s advice and learn how to make grape juice. She has been making homemade grape juice for years and was able to pass on some wisdom to me. Let me start out by saying that, when learning how to make grape juice, I found out it’s a time consuming process. It is worth it in the long run, but expect the process to be quick. Like I said before, we have fantastic grapevines in our yard, so we are able to pick our own concord grapes. If we weren’t able to, I would keep an eye out at our local farmer’s market. I’ve only ever used concord grapes, but I see no reason that muscadines or scuppernongs couldn’t be used, too. When picking grapes, I take shears and several buckets out. I cut off entire bunches of ripe grapes. You may get a few less-than-perfect ones, but you’ll be able to separate those out later. When you have washed all your good grapes and put them in your big cooking pot, you’re going to add just enough water to cover your grapes. Keep in mind that this juice will still be fairly concentrated, but it will be thin enough that it isn’t too hard to strain. To cook the grapes, put them on high heat until they are nearly boiling. Then reduce heat to medium and let them simmer for ten minutes or so. Look for the skins to break apart separate, and the water will turn deep purple. Next, you’re going to strain the juice. There are a few ways to do this, many of which involve special equipment, but I just poured the juice slowly over a flat strainer (like this) that covered a large bowl. 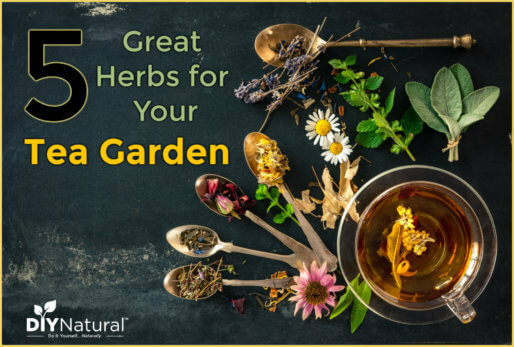 Do you have to use the flat strainer? No. I’m a big proponent of using what you have. You can use a mesh colander with cheesecloth over it too, or any of the specialized equipment that’s available for juice making. (Personally, I have my eye on this juice strainer.) After separating most of the juice from the pulp, I put the rest of the pulp in cheesecloth over the pot and leave it in the refrigerator overnight. That step isn’t necessary, but it was nice to break the work into two days and to get every bit of the juice out of the pulp. The next morning, I ran the grape juice through the cheesecloth one more time, pouring it a little at a time back into the pot. I was surprised at how much sediment the cheesecloth caught. My next step was to sweeten the juice. If you want your juice to be unsweetened just skip this step. There are benefits to keeping your grape juice unsweetened, including the fact that you can turn it into jelly at a later time if you like. I chose to sweeten mine because I wanted it to be drinking juice. To sweeten your grape juice, heat it up on the stove again and add sugar (or other sweetener of your choice) to taste. I had about a gallon of juice and used a cup and a half of sugar. I recommend putting in half a cup of sugar at a time until the grape juice has reached your desired level of sweetness. 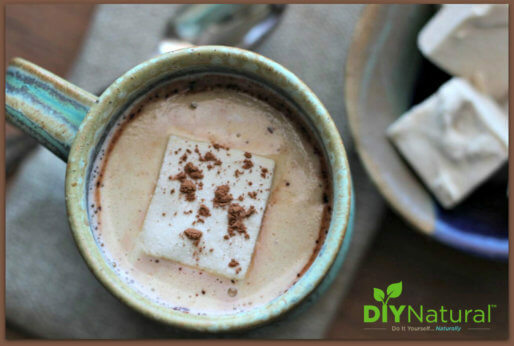 Make sure you stir well until the sugar is completely dissolved. Once you have your grape juice made, you have a few options for how to store it. I canned mine in the pressure canner, but you can also can it using the water bath method. There are directions for this in any canning book. If you’re a lucky soul with lots of freezer space, it’s good to know that grape juice also freezes well. Make sure to keep a little bit out, though, because after all this work you’re definitely going to need a glass of your homemade grape juice as a reward. 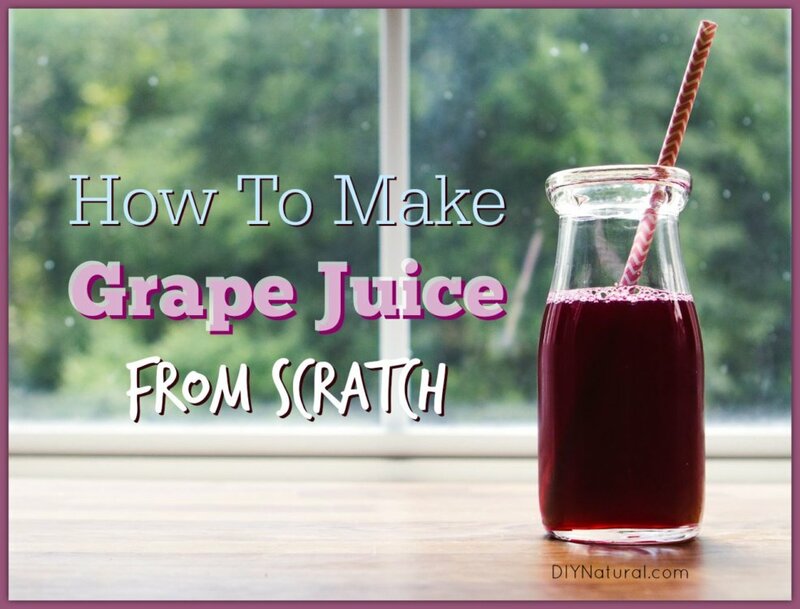 Do you know how to make grape juice? Do you like it sweetened or unsweetened? Let us know in the comments below! Here is how I made concord grape juice. So much easier. 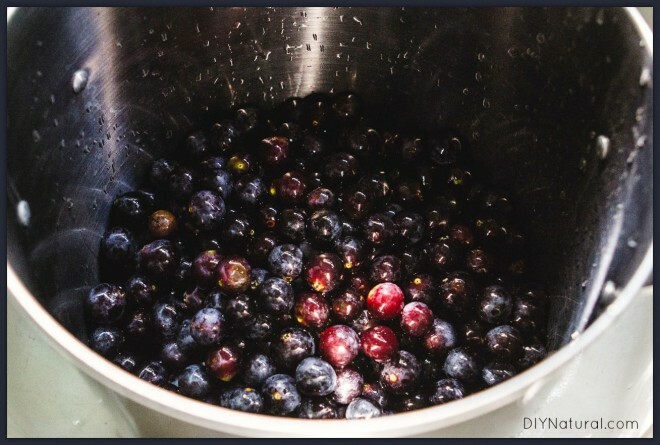 Put as many washed, stemmed grapes as you want in a large pan. Add cold water until about 2″ above the grapes. Turn on the heat on a very low setting (lowest) and leave for as many hours as necessary for the grapes to become clear and transparent. If I recall correctly (?) it took maybe 3 or 4 hours. When that point is reached, simply pour the juice off without breaking up the grapes. No straining needed. It was sweet, rich and delicious. I also use the steam juicer and put the juice directly into bottles or jars that I have in a hot bath. The time saved makes the steam juicer well worth the cost. I also have a Champion Juicer and I run the pulp left from the steaming through that to extract a concentrate that I use to make grape jam. It will be another 6 weeks before grape harvest for me so I am currently processing a mix of apples and blackberries. While the apples are steaming I pick the blackberries. by then the volume of apples is reduced by half. I put the berries on top and let them steam while preparing my containers. The berries break down faster than the apples. when ready I give them a stir to make sure the juice can get to the strainer holes. after filling the juice containers and setting them aside to seal I start ladling the pulp into the champion which removes the seeds and skins leaving a red apple butter which is still hot so that I can put it in jars and water bath it for a few minutes. I also freeze some of it for making smoothies during the winter. Thanks for bringing to people’s attention how great home made grape juice is. We’ve been making our own grape juice at home for five or six years using a Finnish steam extraction juicer, the mehu-liisa. It is really fast and simple, one pot, no hanging bags, etc. We never have to purchase juice and when we travel, my husband inevitably mentions how much he misses our juice in the morning. Grape juice is very acidic (even if you add sugar – which we haven’t found necessary with our grapes), so it is very safe. 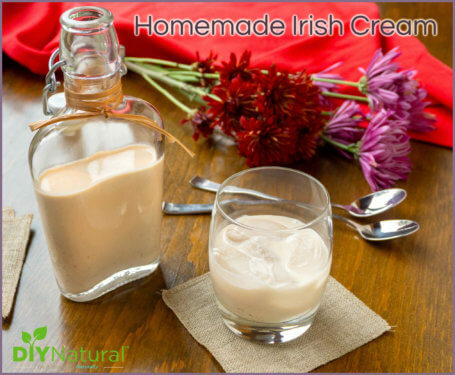 It only needs 5 minutes in a hot water bath canner for quart jars, 10 for half-gallon jars. As I remember that it is the only product the USDA recommends canning in half-gallon jars because grape juice is such a safe product to can. For this food using a pressure canner would be overkill. The USDA does not recommend it. Though the USDA doesn’t approve it, I’ve also made juices and stored them in wine bottles with rubber caps – I sterilize the wine bottles and caps and run the hot juice directly from my steam extraction juicer into the bottles and cap them. No further processing is necessary and the juice has been fine. You can find the juicer and caps online at juice-steamer.com, along with lots of information. Again, storing grape juice without first processing it in a water bath canner is not approved by the USDA, but it is/was a regular procedure in Europe and I’ve had success with it. On the other hand, since I have all of the jars and lids, and it isn’t that much more difficult, I use the USDA approved hot water bath method now. That is a lot of work…the recipe below is from a friend who is a grape farmer in northwestern PA. The juice is crystal clear and fabulous. Takes 1 ½ to 2 C grapes per qt. 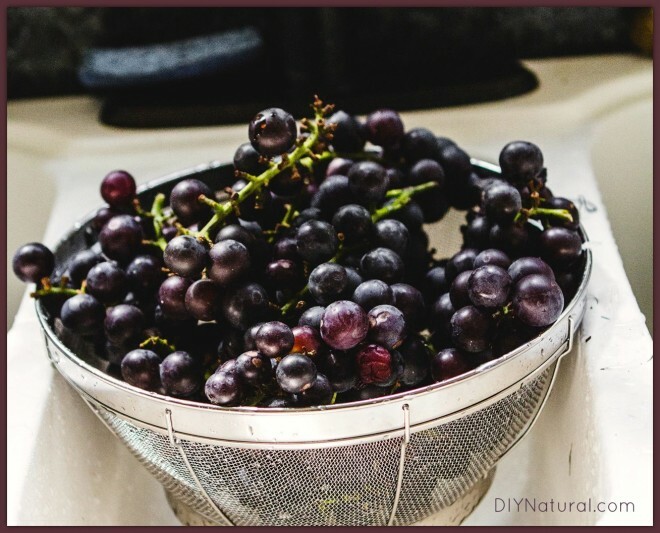 (About 1/3 of jar) Put grapes in clean quart jars, add ¼ C sugar, fill jars with hot water. Shake gently to dissolve sugar Put on lids & rings. Process in boiling water bath for 20 minutes. When time is up, turn off heat and let sit for 5 minutes before removing from water. Put jars on towel away from any drafts. Let cool 24 hours. Remove rings, wash off outside of jars and store. Juice will be ready in about 6 months. To use, strain out grapes and discard. Store juice in a pitcher or other container in refrigerator. This was the way I always made grape juice! And I never waited 6 months, only a month or so. I would pull a quart out of storage, put it in the fridge overnight, and we would have it for breakfast the next morning. And as I recall, this was too concentrated for us so we would just add a little water! Oh man, I wish I could can again! I loved homemade grape juice!